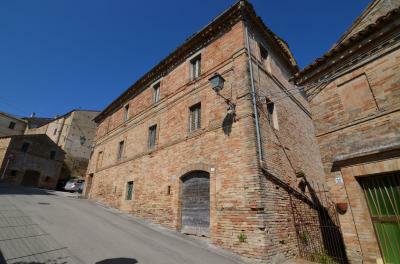 In the Centre Town of Petritoli, historical building for Sale with wonderful views of the surrounding hills. -second floor of 185 sqm, consists of large lounge, kitchen and two bedrooms, storage room and terrace. 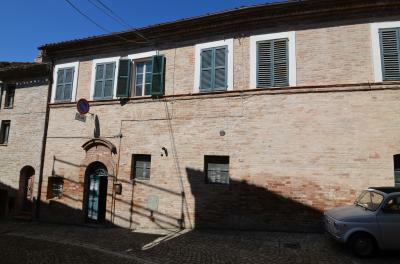 The property in question is in good condition, with terracotta flooring in all bedrooms, wooden windows with shutters, wooden entrance door but needs a global restoration. 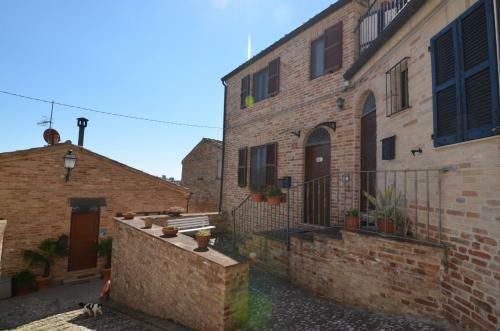 This property is the best solution for who looking a central location in the heart of one of the most beautiful Towns of Marche Region.